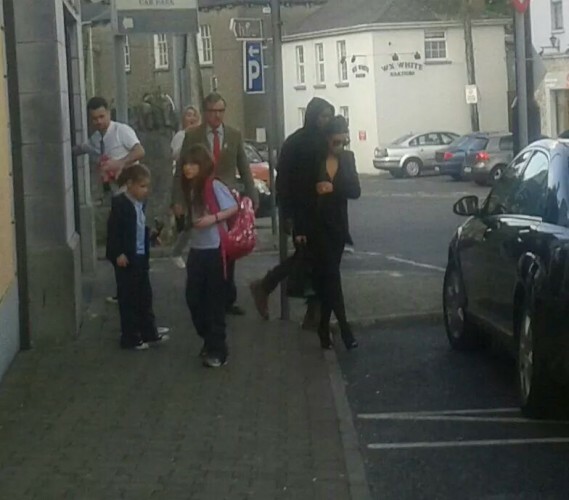 KIM KARDASHIAN was dead chuffed with her honeymoon in the lovers’ hotspots of Tullamore and Portlaoise. Following her trip around the country with Kanye West last week – during which they were so stuck for activities, they went to the cinema TWICE – Kim has given us the Twitter equivalent of a glowing TripAdvisor review. Ireland is both romantic and relaxing, apparently. She reaffirmed this judgement by explaining that the couple discovered their love for Ireland’s multiplexes around Kanye’s birthday a few years ago. Email “Kim Kardashian was only delighted with her honeymoon in Ireland”. Feedback on “Kim Kardashian was only delighted with her honeymoon in Ireland”.